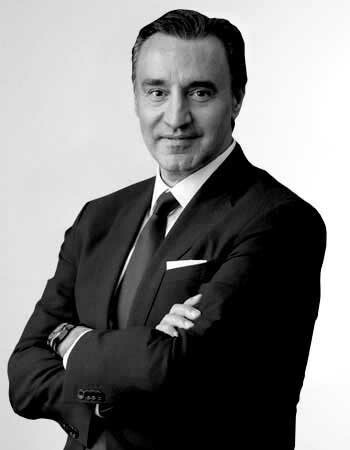 Mr. Sayın was appointed CEO of Global Ports Holding in 2016. He started his carrier as Management Expert at Merrill Lynch, Princeton in 1992. In 1993 he joined Unilever and worked at high level positions for seven years at various departments including Marketing and Management of chain stores. Following Unilever he moved to Microsoft where he became Marketing Deputy General Manager, for the following three years. He continued his career as the General Manager of Kodak until 2005. 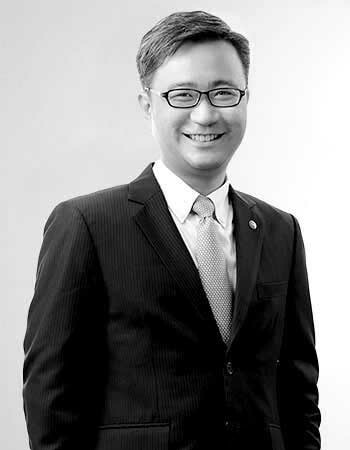 From 2005 to 2007, he worked as Marketing Deputy Director at Evyap. 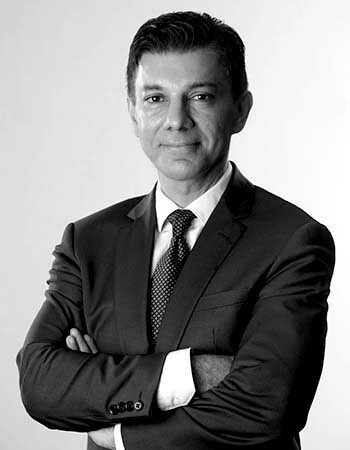 Mr. Sayın worked at high-level positions such as Deputy Director of Retail Sales and Marketing Departments and Deputy General Director of Corporate Services in Turkcell reporting directly to the CEO, for seven years. Prior to joining GPH, he worked as Deputy General Director of Business Development at Vimpelcom, Amsterdam, and Senior Advisor at Verizon, New York in the last three years. Mr. Sayın holds an Industrial Engineering degree at Boğaziçi University and postgraduate degree in System Engineering at Rutgers and Princeton Universities. 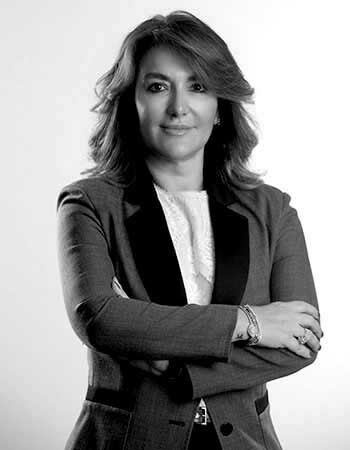 Ms. Ildır was appointed Chief Financial Officer of Global Ports Holding in 2010. Prior, she was the Chief Financial Officer of Kuşadası Cruise Port, Bodrum Cruise Port and Port Akdeniz – Antalya. Before joining the Global Ports Holding, Ms. Ildır was Accounting Division Manager at the Teba Group from 2004 to 2005. From 1993 to 2004, she held various positions at Arthur Andersen and Ernst and Young. Ms. Ildır holds a BS degree in Economics from Dokuz Eylül University. Mr. Xuereb was appointed COO of Global Ports Holding in 2016. 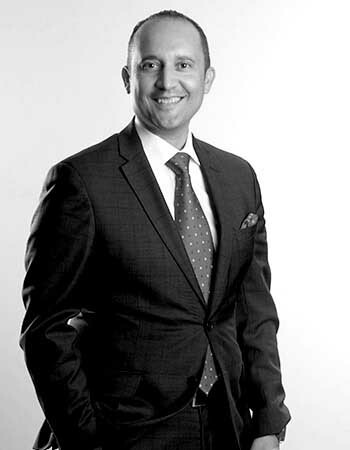 He has served as the CEO of Valletta Cruise Port since 2014 and has been employed by the company since its inception in 2002, and was appointed as Group Chief Finance Officer in 2009. He was responsible for the setting up of the finance and administration function, overseeing the financing of the €37million capital-intensive project, as well as playing an active role in developing the cruise line business in Malta and ancillary support services. 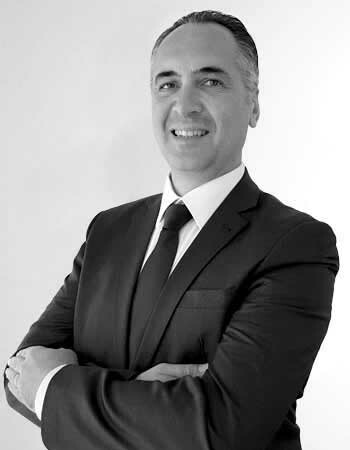 Stephen Xuereb has over 20 years senior management experience, 13 of which in the Cruise Industry. Previous to that he occupied posts in the audit and financial advisory sectors as well in the retail, property and hospitality industries. 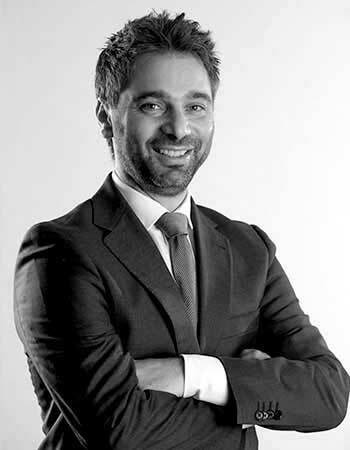 Mr. Xuereb is a Fellow of the Chartered Institute of Accountants and a Henley MBA graduate. Dr. Ece Gürsoy was appointed Chief Legal Officer of Global Ports Holding PLC in 2018. Prior to joining GPH, Dr. Gürsoy served as the Chief Legal Officer, Company Secretary and Executive Director of Lightsource Renewable Energy Holdings Limited for six years. 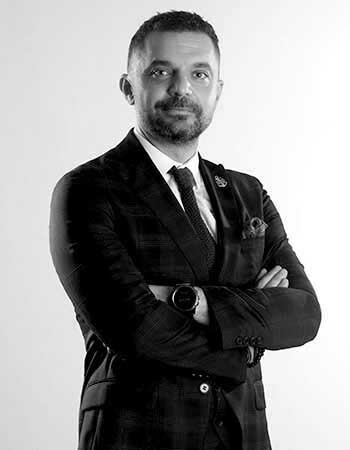 Before becoming an in-house lawyer, Dr. Gürsoy spent over eight years at international law firm Dentons and White & Case specializing in project finance, infrastructure, energy and private equity, working on a wide range of projects. Dr. Gürsoy is a member of the Law Society of England and Wales and the Istanbul Bar Association. She holds a LL.M. degree in Corporate and Commercial law from the University of London and a Ph.D. in European Competition Law from King’s College London. Mr Robinson was appointed Chief Commercial Officer, effective 26 February 2018. Prior to joining the Company he held a similar role at PortAventura World Parks & Resorts from 2016-2017. He was instrumental in creating the commercial strategy implementation while leading all key corporate development initiatives for international growth. Prior to this, in 2003, he established Intercruises Shoreside & Port Services as a start-up within the TUI Travel & Hotelbeds Group. 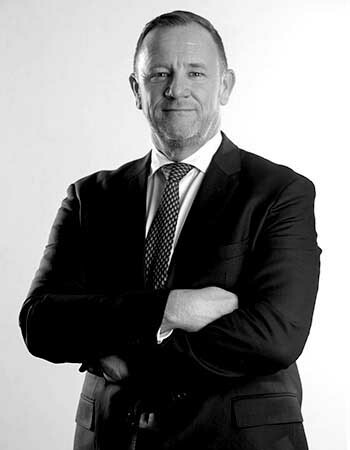 Over 13 years he created a successful global enterprise, growing from a one-port operation into the world’s number one global port services business with a turnover of over €350m euros, with EBITDA of 14m euros. Prior to Intercruises he was Senior VP, On-board Revenue, Land Programmes & Commercial for Festival Cruises in Athens, Greece. He also held early roles with First Choice and Thomson Holidays. Mr Robinson holds a degree in International Travel & Tourism from the University of Manchester, UK, he has also attended and passed a 4 week senior advanced leadership and management course at INSEAD Paris Fontainebleau. 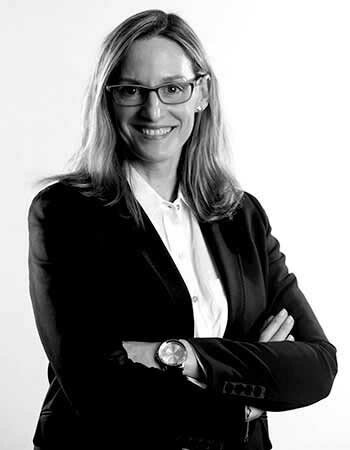 Ms. Salvado was appointed Director of Cruise Marketing at Global Ports Holding in 2016. She began her professional career at Port of Barcelona in 1992 and was first active in the cruise industry in 2003. She holds a Bachelor’s degree in Economics and Business Sciences from Pompeu Fabra University, Spain. She successfully completed the Program for Management Development (PMD) at ESADE and attended the Value Innovation Program at INSEAD, Paris. She worked as Secretary General of MedCruise, the Association of the Mediterranean Cruise Industry between 2003 and 2006. She joined Barcelona Port Authority in 2006 as Cruise Manager, where in 2010, she was appointed Marketing and Cruise Director. 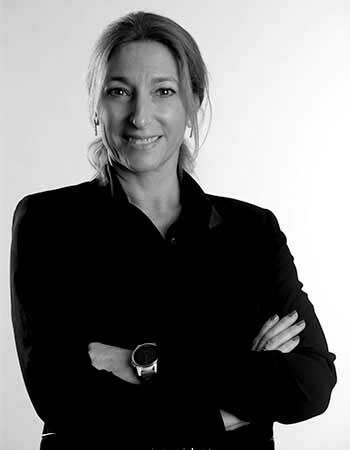 She has taken roles in the Board of Directors at Creuers del Port de Barcelona, Cruceros Malága, and MedCruise. In September 2014, she was appointed President of MedCruise association. She is also member of the Passenger Committee Network of European Sea Ports Association (ESPO). Mr. Sert, serves as the General Manager of Port Akdeniz - Antalya since 2011. 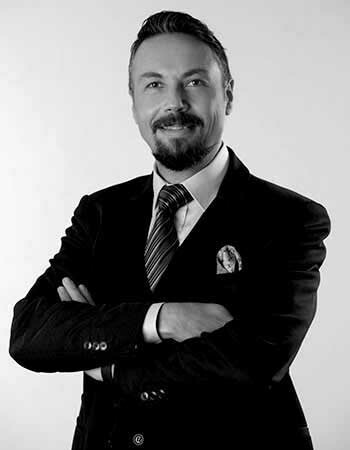 He is also a part-time lecturer in the department of logistics at Akdeniz University & MAE University. Previously Mr. Sert has served as a Business Development Manager in GPH. He held various executive positions in the shipping business; including operations manager and a commercial manager in ship management companies. He has also worked in agencies and container terminals. Mr. Sert previously served as a captain in a Turkish merchant marine fleet between 2000-2007. Mr. Sert holds a BSc in Maritime Management of Engineering Istanbul Technical University, a Msc in Occupational Health & Safety and an MBA from Antalya International University and. He attended Executive Maritime Management PgDip programme in World Maritime University and completed a Msc in Finance & Accounting in MAE University. Mr. Kara has been appointed GM of Port of Adria- Bar in December 2015. Mr. Kara has joined GPH family in Port Akdeniz-Antalya as of 2012 to take an active role on commercial activities in Port Akdeniz-Antalya.He was promoted as Commercial Coordinator of Port of Adria, Bar in November 2013. Mr. Kara made a detailed analysis of port hinterland in Balkans and examined commercial future expactation of Port of Adria considering supply chain variables and competiton in the region. Mr. Kara graduated from Dokuz Eylül University, Izmir from department of Maritime Business and Management in 2009. Mr. Güngör is the General Manager of Ege Port – Kuşadası Cruise Port since 2006. He also serves as the General Manager of Bodrum CruisePort since 2008. Prior starting its career at Global Ports Holding, he served not only as the Marina Manager of Setur Kusadasi Marina but also as the Sales and Marketing Director of Setur Marinas Group, a privately operated marina chain company of 11 marinas which is a subsidiary of Koç Holding, the largest private holding company in Turkey. Mr. Güngör served as a board member of DTB – Turkish Marine Tourism Association between 2011-2013 and as a board member of MedCruise - The Association of Mediterranean Cruise Ports in 2014. At present, he serves as a board member of TÜRKLİM – Port Operators Association of Turkey since 2014. 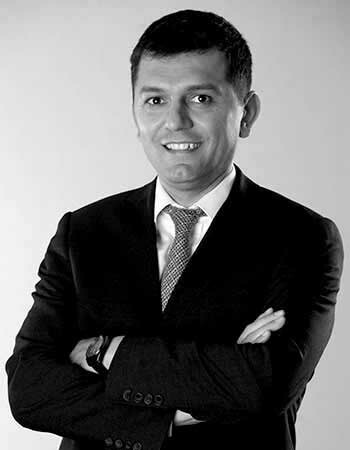 Mr. Güngör began his career in the marine tourism sector in 1994 as a management trainee at the Tourism Division of Koç Holding (Koç Group) and held variety of executive positions within the Group since 2006. Mr. Güngör holds a Bachelor Degree in Tourism Administration and Hospitality Management from Mediterranean University, Turkey. 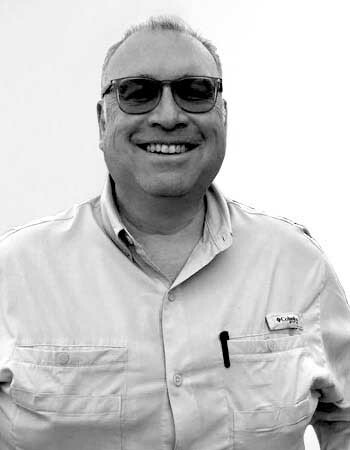 Mr. Ferreira is the General Manager of LCP since June 2014. Prior to this, Mr. Ferreira worked as Hotel & Resort Operations Manager (Deputy GM) at Praia D’El Rey Marriott Golf & Beach Resort, from November 2013 until June 2014, and Operations Director/Project Manager for resort development of Sonae Turismo, Troiaresort, between September 2006 and October 2013. During his professional activity he also developed international projects in the United Kingdom and South East Asia. Mr. Ferreira has received PAG Advanced Management Program by Nova School of Business & Economics in 2018, a PGG in General Management Program from the Católica Lisbon School of Business & Economics in 2011, a degree in Corporate Sciences from Universidade Fernando Pessoa in 2009 and Hotel Management and Food Service Production by EHTC in 2003 and 2000, respectively. Ms. Gutierrez has been the General Manager of Malaga Cruise Port since 2008. Prior to this, Ms. Gutierrez worked for three years as planning and coordination manager at Malagaport and coordinated Malagaport Services’ publicity and commercialization activities. Ms. Gutierrez graduated from University of Malaga with Translation and Interpreting degree, has a Cruise Ship Industry Master from University of Cambridge, completed Professional Cruise Ship Education from Med Cruise Association and received Port Facility Security Certified from Universidad Politècnica de Catalunya. Mr. Lionel Wong has been the CEO of the SATS Creuers Cruise Services company in Singapore since January 2016. He was previously the Region Head for Corporate Business Development in SATS and was responsible for establishing and developing SATS' business operations and scope through strategic partnerships, joint ventures, and mergers and acquisitions in the Middle East, ASEAN, Japan, and South Korea regions. Mr. Wong was also previously responsible for the Low-Cost Carrier Catering division of Asia Pacific Star (APS) Pte Ltd, a subsidiary of SATS, where he spearheaded innovation drives to optimise operations and manage costs, and drive revenues by implementing ambient shelf-stable ready-to-eat meals featured on some low-cost airline customers today.He also revamped the marketing and ancillary revenue streams by creating fresh approaches to marketing and promotions with a B2C focus. Mr. Wong holds a Master’s Degree in Business Administration from Murdoch University, Perth, Australia. Mr. Rodriguez, serves as General Manager of Barcelona Cruise Port as of June 2017. Previously Mr. Rodriguez has served as Port. Ground, Shorex & Cruise Operations Director in Pullmantur Cruises from December 2010 until June 2017. He has also worked in many roles within the shipping industry such as Maersk Line for over 3 years, port agency business and as a deck officer on board Trasmediterranea. Mr. Rodriguez holds a Bachelor Degree in Nautical Studies from the Nautical School of Santander and an E-MBA from EAE Business School. 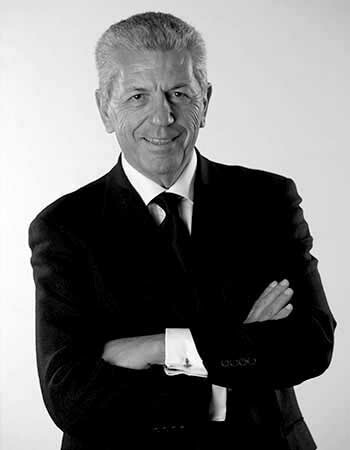 Mr. Di Monte was appointed General Manager of Cagliari Cruise Port and Catania Cruise Port in 2016. 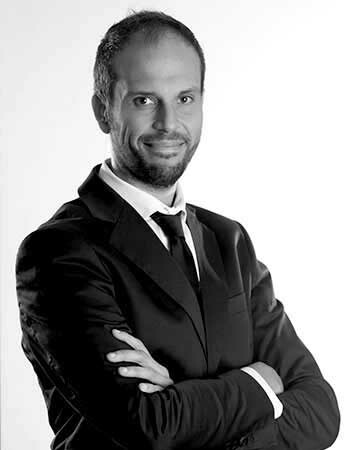 He has served as the CEO of the Cagliari Cruise Company since its inception in August 2012. Previous being involved in the cruise industry since 2011 Mr. Di Monte has worked for over 25 years in the field of marinas and yachting occupying top management positions in numerous public and private companies having a key role in the planning, implementation and management of some major marinas in Italy. Mr. Di Monte is a registered Statutory Auditor by the Italian Official Register of Auditors since 2005 and has been certified as a Port Facility Security Officer by the Venice Maritime School in 2014.